Update: Feinberg announces he has so far linked 19 deaths to the ignition switch flaw. Read more. 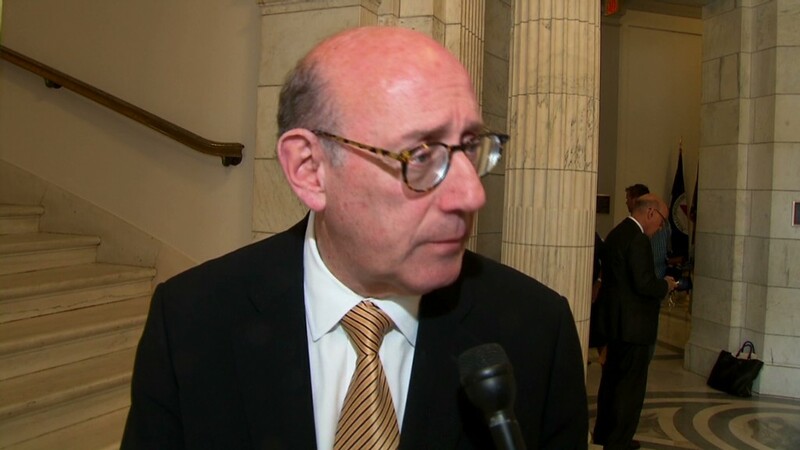 Attorney Ken Feinberg will announce Monday how many deaths and injuries he has so far tied to General Motors' ignition switch flaw, his office said Sunday. GM (GM) has publicly linked 13 deaths and 54 accidents to the fault, but the National Highway Traffic Safety Administration have said they believe the numbers to be larger. The company only counted head-on crashes where the frontal airbag did not properly deploy and victims were in the vehicles' front seats. The families of those who died in the vehicles are eligible to apply for $1 million in compensation from the fund, plus an estimate of the victim's future earning potential. Those families must agree to not sue GM. Its 2009 bankruptcy provided a liability shield from many lawsuits, and a federal judge is deciding how that will apply to ignition switch claims. GM spokesman Dave Ronan said the company would comment on Monday. In late August, Feinberg's office said the fund had received over 100 claims. Greater scrutiny to GM's handling of vehicle issues led to a stream of recalls; the company has issued 65 this year for a total of nearly 30 million vehicles. 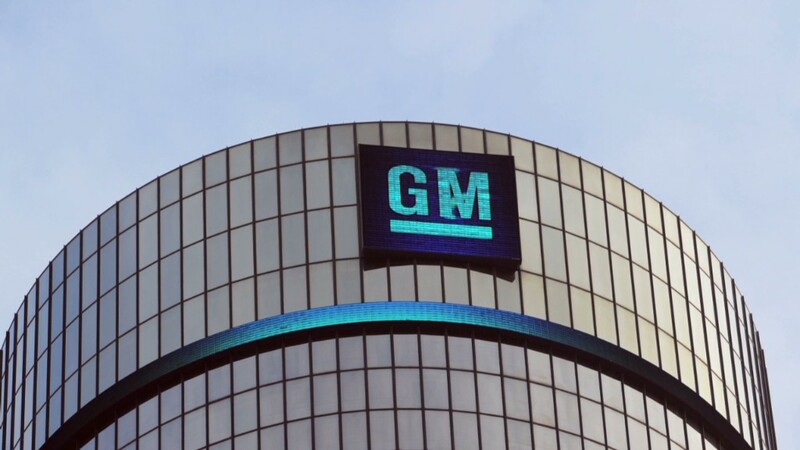 GM commissioned a former federal prosecutor to conduct an internal investigation. Anton Valukas found no evidence of a broad coverup or conspiracy within GM, but faulted "a pattern of management deficiencies and misjudgments," CEO Mary Barra said.